At last video has been brought to the site! 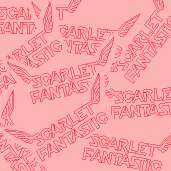 There is not much footage of Scarlet Fantastic available. Look out for the 'V' film symbol throughout the site.